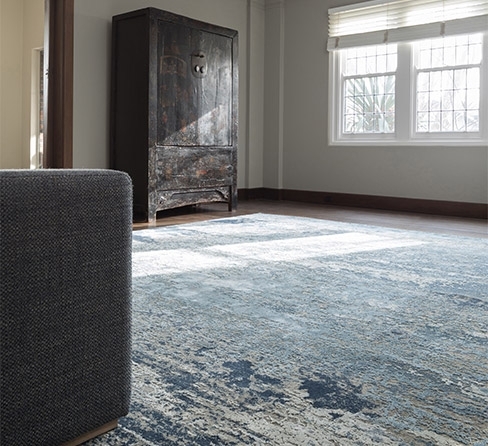 Bayliss began in 1938 when Jack Bayliss established a carpet business in Melbourne, importing handmade carpet from northern India and Axminister carpet from England. Jack's son Alan and his wife, Margaret joined the company in the early 1960's. Alan and Margaret made the decision to introduce hand-made rugs from India and China and as the demand grew so did the business. In the 1980's Jeff and David came into the business and Daryl in the early 1990's. Using the strengths of a close knit family, the business has expanded by creating new rug trends and a continual focus on being innovative. Now the business is run by the third generation, Daryl and Jeff, and currently has 3 trade showrooms in Australia; Sydney, Brisbane and Melbourne. Our long standing exclusive relationships with our overseas manufacturing partners combined with our continual focus on innovation ensures our commitment to offering high quality rugs to our customers in Australia and to over 30 countries across the globe. 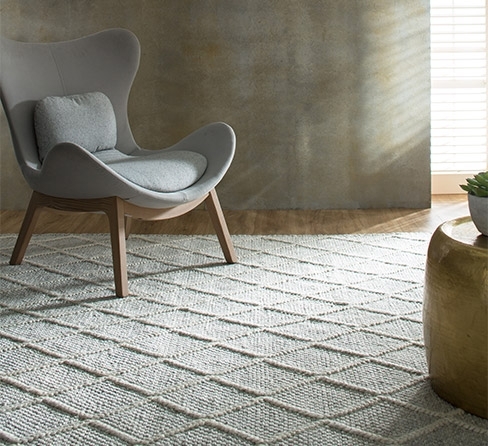 We are extremely passionate about our rugs and our customers with our Bayliss team always offering helpful advice on the most appropriate rug for your home. Bayliss believe in caring and giving back to the world we live in and for this reason we donate to the following charities. 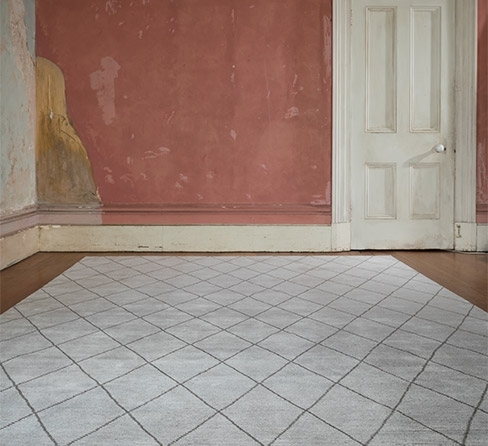 To create beautiful exclusive rugs that our customers trust and love in their home. 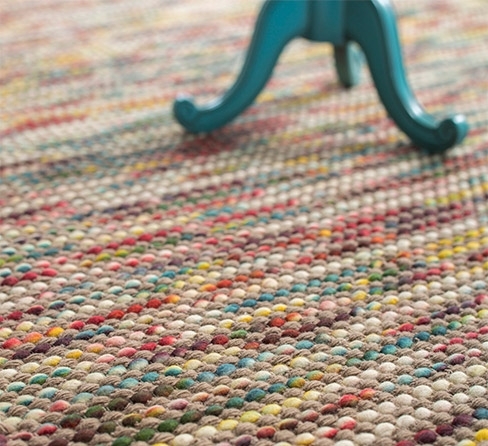 We will offer creative and innovative rugs that set new trends in floorcovering in Australia and around the world.